Luis Melendez is perhaps the most accomplished still life artist throughout history, and certainly the leader in 18th century Spain, which is saying a lot considering the caliber of artists generated in Spain. Fortunately for Bostonians, an impressive collection of Melendez’ works are on exhibit at the Museum of Fine Arts MFA in Boston. Borrowed from collections around the world, the Melendez’ exhibit is here for 15 weeks total, departing on the 9th of May. Reaching its half way point, the exhibit has garnered much recognition already. The New York Times says, “[it’s] a spelndid show.” The Boston Globe announces that Melendez’ work is “astonishingly beautiful.” At Clarendon Square, Boston’s Boutique Bed and Breakfast, we would have to agree. Once you see the show you will understand why they say Melendez managed to capture every species of food produced by the Spanish climate. We are not surprised the show was a success. The MFA never lets any of our Boston tourists down. We know that many people staying at our hotel find the MFA to be a highlight of Boston. It certainly is for us. Surely the MFA is filled with travellers from all the best boutique hotels in Boston, but many Boston locals have annual memberships so you will definitely catch some local & international flair upon your visit. Conveniently located near the Museum of Fine Arts, we are only a short walk or shorter T ride from the MFA. With the new construction at the MFA nearly complete you will find your visit to Boston’s MFA uninterupted. If love the arts, consider your Boston hotel of choice to be Clarendon Square. Our hotel is located in downtown Boston in close proximity to the MFA and many other Boston attractions and tourist sites. We have been residents of Boston for many years & loving sharing our bed & breakfast and knowledge of Boston with guests. Our Boston b&b is much like a boutique hotel, all the service & personality you desire with the luxury, sophistication & of course privacy when you like it. 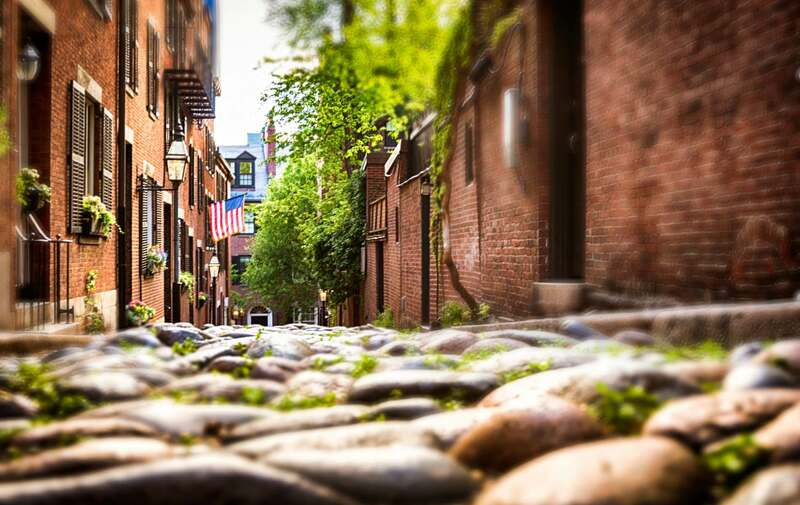 Over the years we find that sharing stories about Boston & travel at breakfast time is what many people love about staying at bed and breakfast in Boston as oppose to staying in a big hotel in Boston. The service makes all the difference. Not to worry our rooms are pretty fabulous too. If you love the arts and inns of Boston, you will love Melendez & Clarendon Square Inn, Bed & Breakfast. This entry was posted in Uncategorized and tagged arts, bed and breakfast, boston, boston boutique hotel, boston hotel, boston luxury, clarendon square, downtown boston hotel, inn boston, museum of fine arts by admin. Bookmark the permalink.